The film will screen at Everyman cinemas in Birmingham and Esher on 27th March, and in Gerrards Cross and Bristol on 28th March. For tickets and information, click here. Netflix’s Annihilation will screen in a UK cinema this month, in a special event hosted by Edith Bowman. 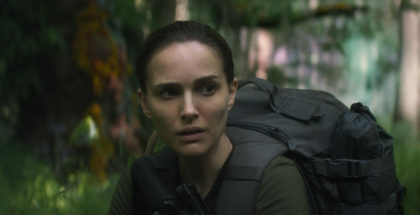 The sci-fi horror, which is written and directed by Alex Garland, stars Natalie Portman as biologist Lena. When her husband vanishes during a secret mission, she joins an expedition into a mysterious region sealed off by the US government, leading to a haunting world of supernatural transformations. “This strange, beautiful, cerebral sci-fi cements Alex Garland as one of genre cinema’s finest living practitioners,” we wrote in our five-star review. The film was produced by Paramount, but the studio sold off the rights to Netflix for international release outside of the US, due to a combination of in-house politics and concerns that the film might not perform well at the box office. 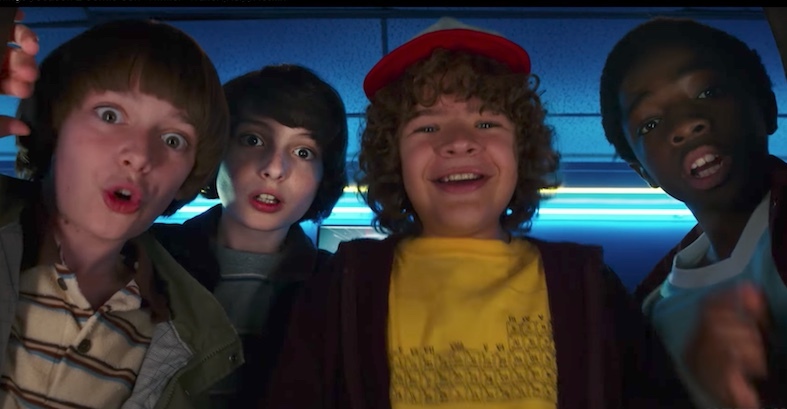 It premiered on Netflix in the UK on Monday 12th March, sparking overwhelmingly positive praise from many quarters, accompanied by some backlash on Twitter about the lack of a theatrical release. Now, however, within a week of its debut, Edith Bowman has announced that she will host a special screening of the film at the Everyman Hampstead cinema in London. The screening will be followed by a live Q+A with the director Alex Garland, composers Geoff Barrow and Ben Salisbury, with Bowman recording the interview for her excellent Soundtracking Podcast. The only catch? The screening is a one-off on Wednesday 21st March at 7pm, with tickets costing £22.50, plus an online booking fee of £1.75. 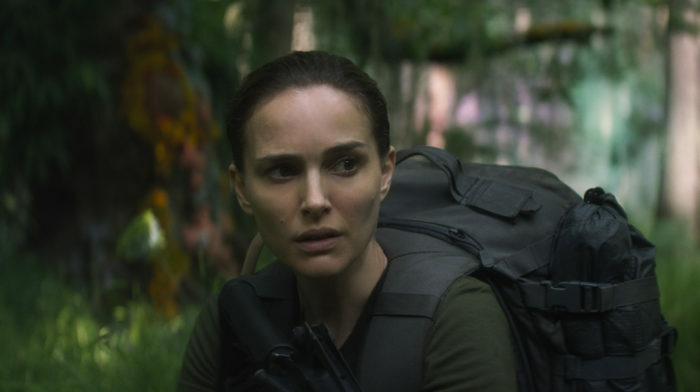 Annihilation is available on Netflix UK, as part of a £7.99 monthly subscription.